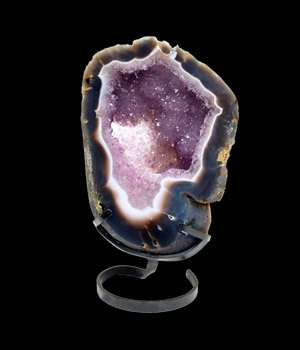 Amethyst is a Stone of Peace. 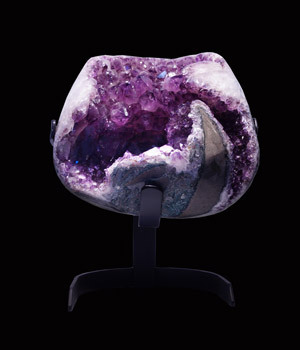 It calms fears and lifts spirits. 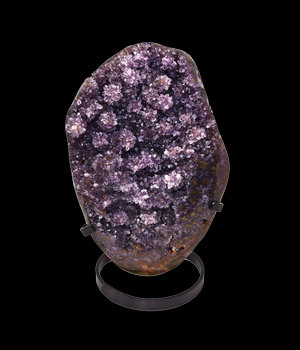 Amethyst opens intuition and psychic awareness. 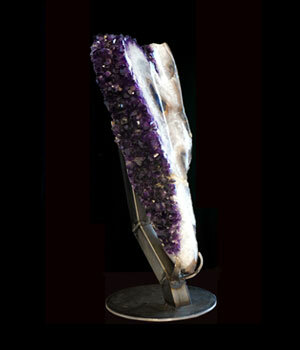 Amethyst opens intuition and psychic awareness. Commonly used for protection, it has strong healing & cleansing powers. 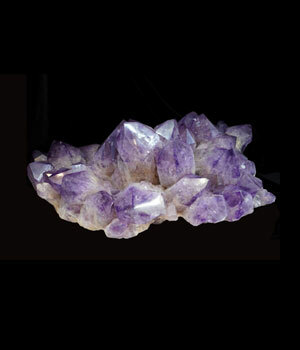 Amethyst has strong healing and cleansing powers and is used for spiritual purification. 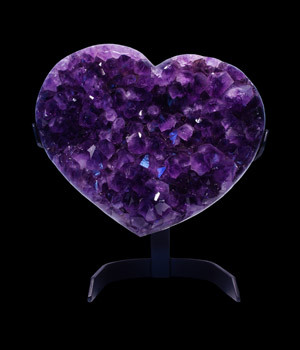 The beautiful amethyst heart originates from the city of Ametista do Sul in the Brazilian state of Rio Grande do Sul. 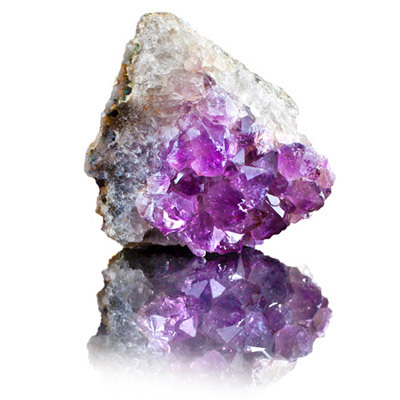 This light purple to deep violet variety of quartz is often used in jewelry because of it’s hard, durable quality. 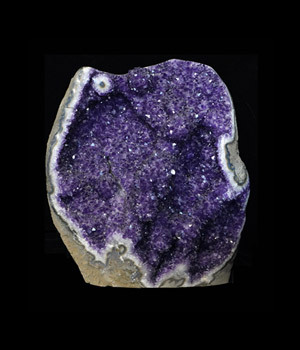 The color of amethyst is the result of iron irradiation. 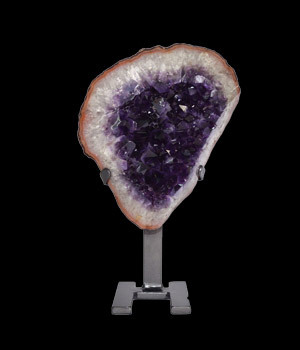 Amethyst has been highly prized since ancient times for its stunning beauty and legendary powers to stimulate and soothe the mind and emotions. 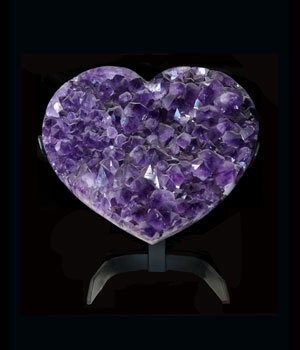 Amethyst is a stone of royalty, used in crowns, sceptres and rings. 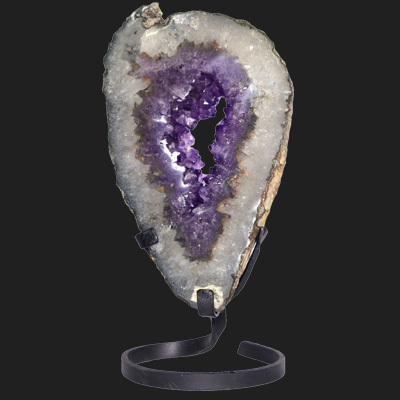 The Egyptians carved them into magical amulets. 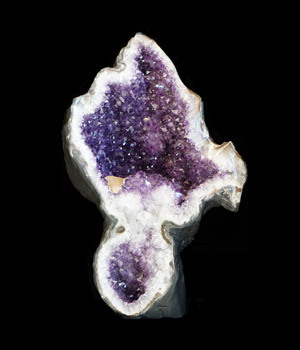 Amethyst’s name comes from the Greek word “amethystos” meaning “not druken”, and is often used to encourage sobriety and prevent overindulgence.